NVMS receives banner for top growth in the parish. NVMS receives banner for growth in the parish. Vermilion Parish Principal and Teacher of the Year! 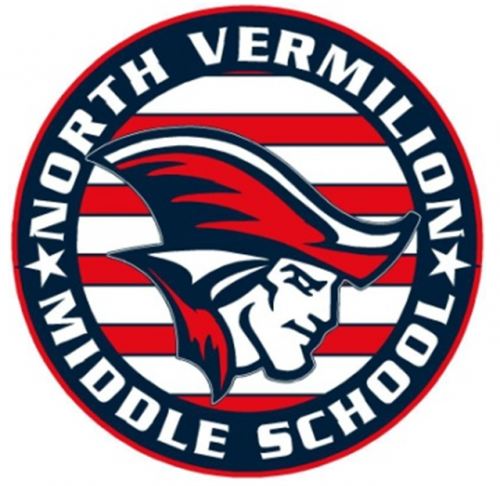 NVMS Student of the Year! 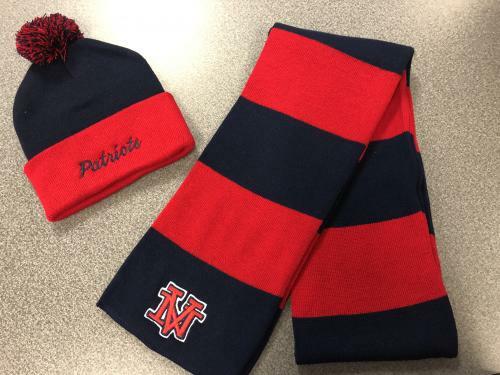 Buy hats for $12 and scarves for $15. Congratulations to Ms. Joan Romero who was named the Vermilion Parish Middle School Principal of the Year and Brandy Broussard, who was named the Parish Middle School Teacher of the Year!